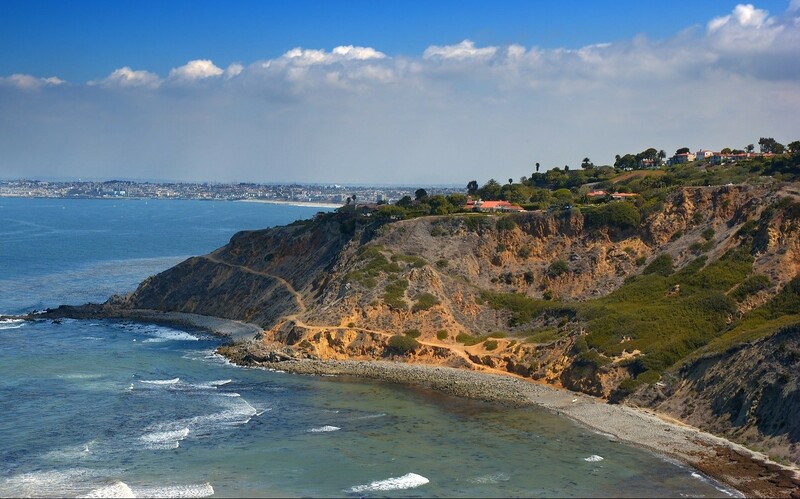 Los Angeles is almost always warm, with a light breeze – perfect for a nice, scenic drive. 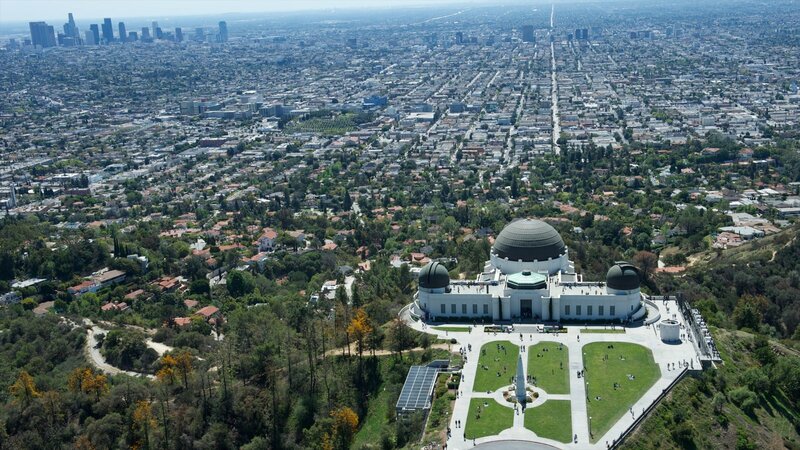 We’ve put together our top 5 scenic drives in LA. 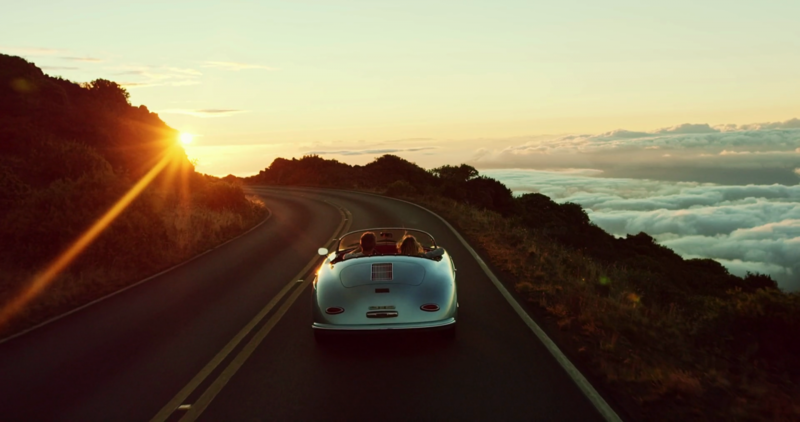 Where is your favorite place to roll the windows down and cruise? Start the drive with a dramatic clifftop view toward the Santa Monica Mountains from a small parking lot at the intersection of Paseo del Mar and Palos Verdes Drive in Palos Verdes Estates. The first third of the drive sticks mostly to spectacular real estate a few blocks inland, but after you round Point Vicente, the drive changes dramatically. For a few miles past Terranea, there’s nothing but undeveloped oceanfront hillsides, windy roads and one astounding architectural gem, Wayfarers Chapel. 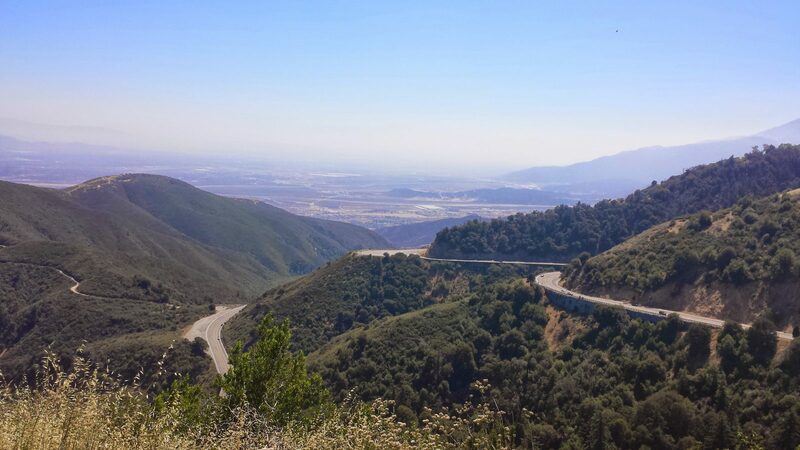 After turning off the freeway, you’ll have climbed over 3,000 feet up Angeles Crest Highway. The elevation keeps increasing from there as the highway winds around rocky inclines and recovering burn areas. When you reach the Red Box Picnic Area, turn right for easily the most majestic five miles in the county. The impossibly narrow road clings to the mountainside as thick evergreen forests sprout out of the rock walls to your right. Off to your left, every turn presents a different view of the snow-capped San Gabriel Mountains. It’s one of the most surreal drives in the LA area, even more so when it wraps up in front of an array of radio towers and the Mt. Wilson Observatory. In about an hour, you can get from Santa Monica to Point Mugu Naval Base. 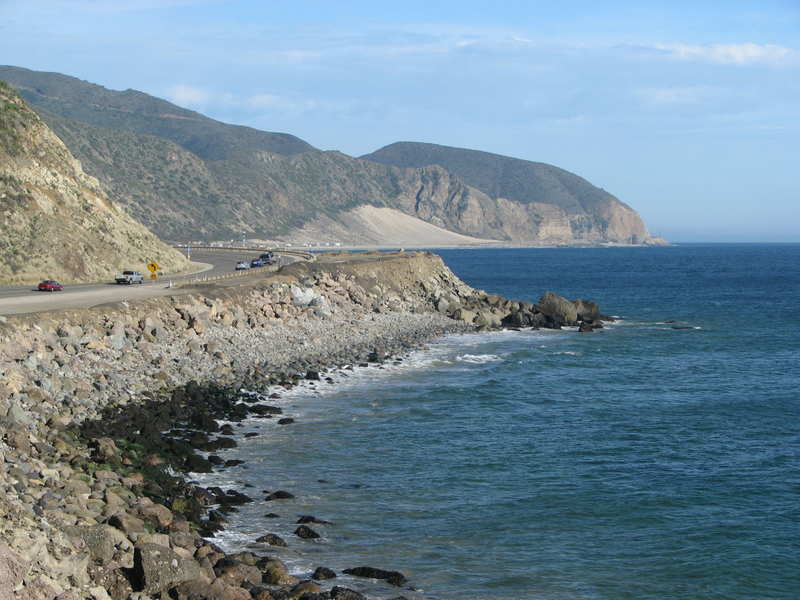 Take the Pacific Coast Highway (PCH), which yawns northwestward, hugging the California coast. Don’t forget to stop at Zuma Beach, known for its long, wide sands and one of Los Angeles’ most popular surf spots. You can’t get as eclectic a view of the Los Angeles ethos than while cruising on the Sunset Strip. 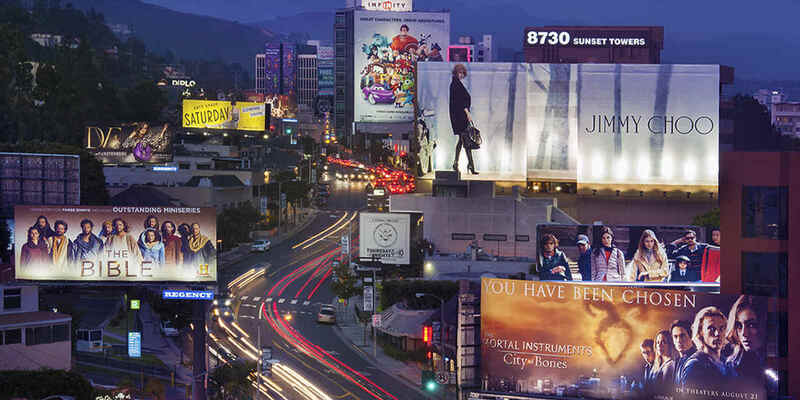 In less than two miles, you’ll experience multiple personalities – from grungy tattoo storefronts to chic hotel hangouts, the Sunset Strip is as synonymous with Los Angeles as Wall Street is with New York City. You can’t live in or travel to Los Angeles without rolling down the windows and taking it all in.